Solenn Heussaff: "No 'proper Age' For Getting Married." 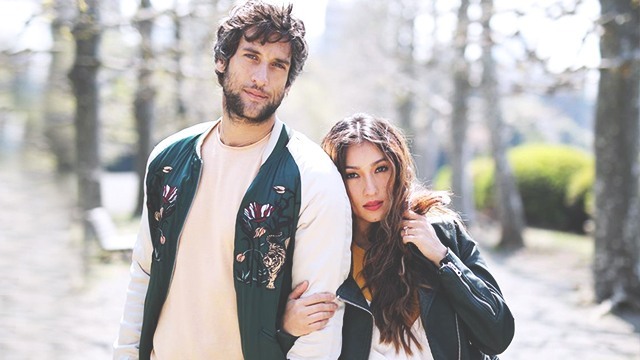 Solenn Heussaff: "There's no 'proper age' for getting married." Solenn gets real about how society pressures women to get hitched. There are plenty of reasons to love Solenn Heussaff: She’s the ultimate fitspiration, frequently waking up before sunrise just to get in a workout; she’s a talented artist—actress, singer, painter—and she knows her way around the kitchen, too! But what we truly love about Sos is how vocal and opinionated she is. 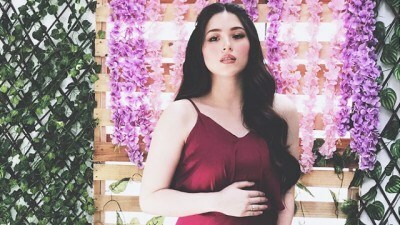 In an industry filled with predictability and formulated answers, she’s a breath of fresh air. That’s why when she launched her website, Solenn.ph, we were thrilled. 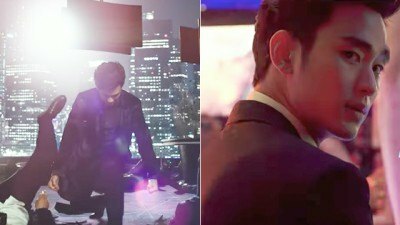 Why We Can't Wait for Real, Kim Soo Hyun's New Film!